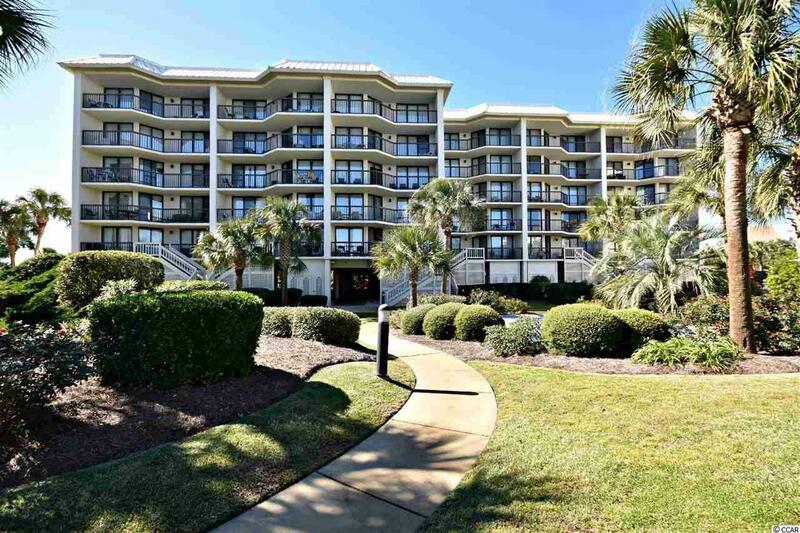 709 Retreat Beach Circle D3b, Pawleys Island, SC 29585 (MLS #1901413) :: James W. Smith Real Estate Co. 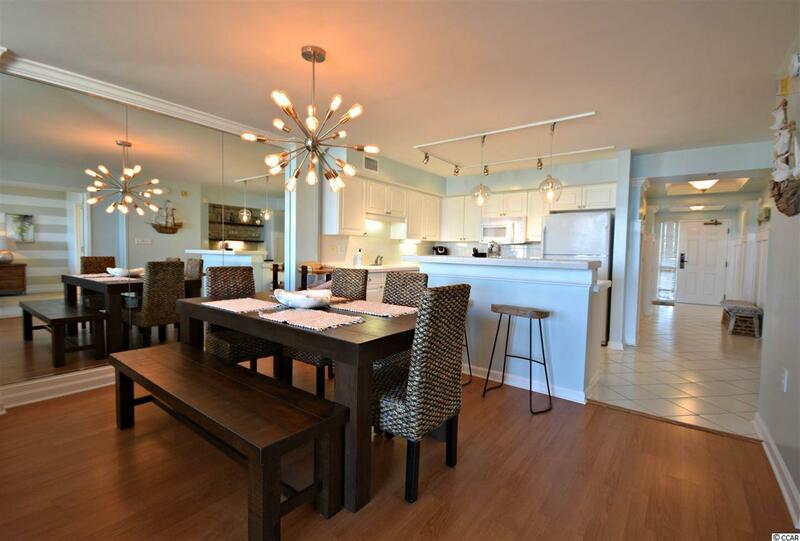 Fantastic oceanfront unit newly renovated and beautifully decorated with your ultimate comfort in mind. 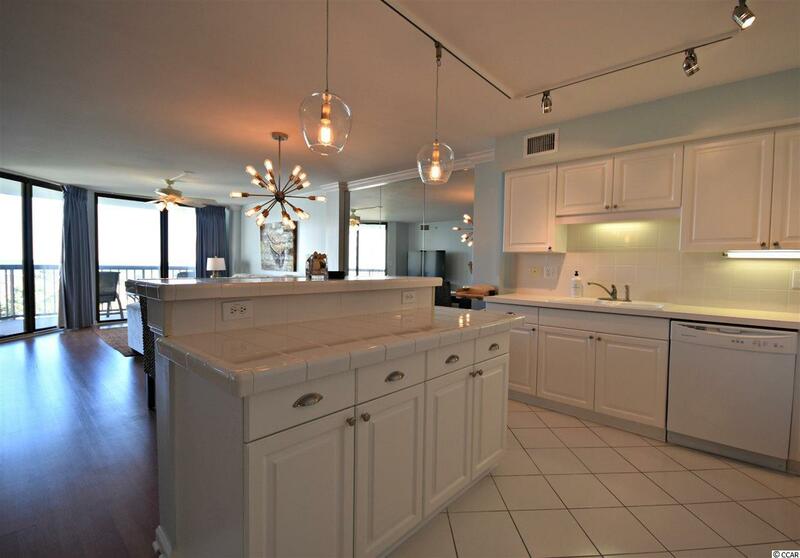 This condo has the best of both worlds... Amazing ocean views AND gorgeous resort/pool views. Look out at the waves from the master, kitchen, dining and living room! Steps away from pool/hot tub and the beach. Take a stroll and enjoy the wildlife on one of the many walking trails on the property. 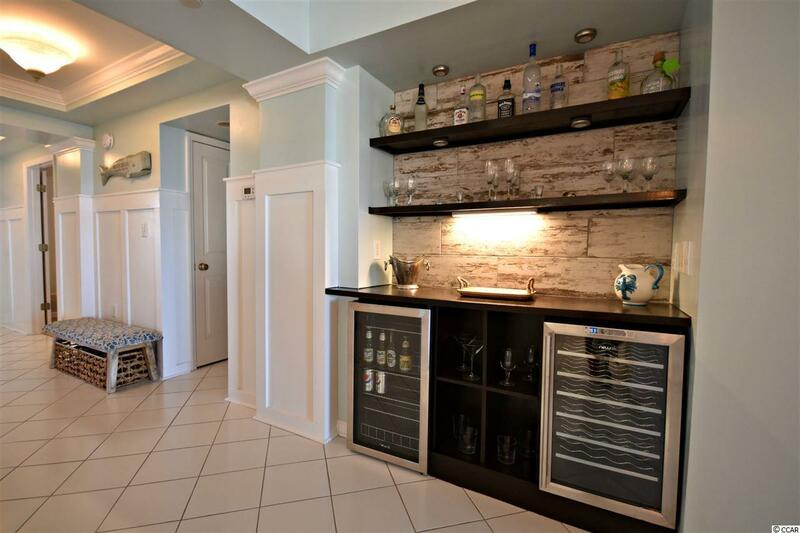 Several great restaurants, shops, and kid friendly attractions nearby! This popular gated seaside community of Litchfield by the Sea offers family fun including pools, tennis courts and fishing lakes. Seven miles of spectacular beach and an oceanfront clubhouse with bathrooms and cabana. Jogging/walking/biking paths alongside salt marshes surround the area.